Today on the Windows IT Pro publication well-known Microsoft watcher Paul Thurrott detailed a number of Windows Phone 8 features that Microsoft either mentioned or alluded to in its presentation last week in San Francisco. The post, however, did include something that TNW hadn’t heard before, that in Windows Phone 8, a fresh set of productivity apps will be included, under the Office 2013 brand. This makes sense, as Windows Phone 8 is also bringing a new version of Internet Explorer, and likely the new Xbox Music service as well; the inclusion of refreshes is the name of the game for the next generation of Windows Phone. Even more, the timing makes sense. 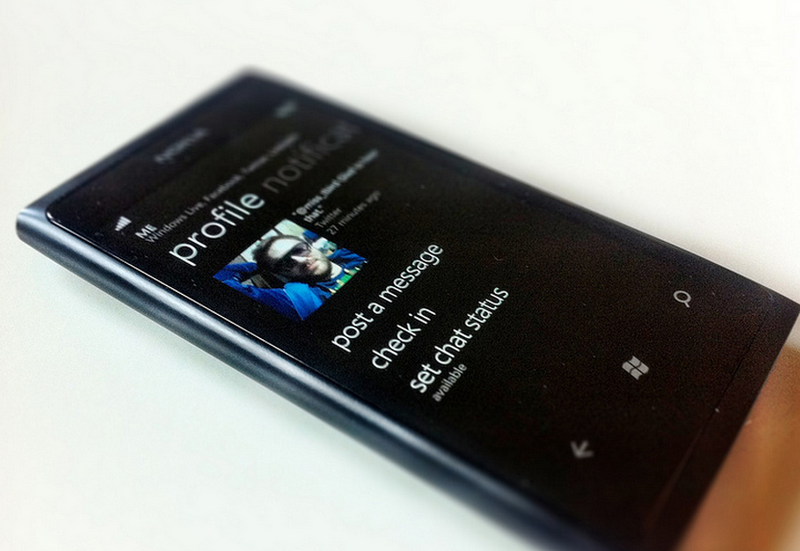 Windows Phone 8 will be out later this year, as will, it appears, the next version Office. Office 15, its working name, will be called Office 2013. The fact that it will be called Office 2013 will not force the code to actually come out in that year; there is a history of Office releases coming out before their name would indicate. Therefore, given that Windows phone 8 will have, according to Thurrott who is very rarely wrong, Office 2013, in 2012, indicates strongly that the next version of Office will come out this year. Again, not a surprise, but another indication to back our assumptions. Microsoft wouldn’t release Office 2013 mobile before the desktop version, right? As we reported last week, other features that Microsoft intends to use to entice business costumers include new app installation processes, encryption, and improved device management for enterprises. The company has yet to detail the full set of consumer-facing features that Windows 8 will contain. Don’t expect to see that list soon. Microsoft is going to keep it tight to its chest, as it doesn’t want people holding off buying a handset now, to buy one later; much of Windows Phone 8 won’t work on hardware that isn’t shipped with the code, meaning that any phone bought before its release will suffer from a lack of future firmware upgrades. For that reason, Microsoft wants consumers to not know what they won’t get in the future, and thus buy a handset now. It’s a dance, but one that may work.